After selecting the best software developer, the next step is to choose the language which you want to use. It is again a strenuous task for every enterprise who want to outsource this service because software can bring great business gains for you. Python has grown more than any other language in recent years. 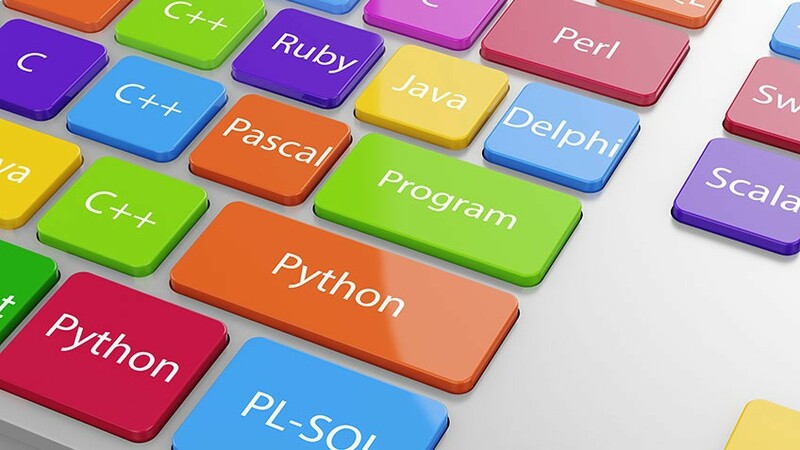 The major reason behind its growing popularity python is the rise of Artificial intelligence as well as the elimination of semicolon as an indication of the end of the statement. Python is one of the preferred languages for creating AI or machine learning based web & mobile apps. In many ways, it is similar and different from other programming languages. The picture above shows the traffic of different Python packages. Pandas which was introduced in 2011 is the fastest growing python package. It is a multi-purpose language which can be used by software product development companies for data science as well as web designing. This language has survived at the peak in the programming industry from the past 20 years. It is widely used for building enterprise scale web application. Android mobile app developers also rely on this language for programming. It has over-the-top benefits like libraries and modules which assure dynamic software development. This is why most of the websites and content management systems are written in the PHP programming language. There are many PHP development companies, which use this language for creating enterprise grade web applications with varied complexity. When this programming language comes into the light, every custom software developer can agree to the fact that old is gold. It was introduced in the 1970s and still manages to be in the top software writing languages. Influenced by Python and ruby, it is faster and more secure than both of them. The biggest advantage for swift (majorly used by iOS app developers) is its similarity with the English language due to less code requirement. We have seen in this post that every language has its own pros and cons. As a business enterprise, you can find a proficient web or mobile app developers as per your requirements anytime. The crucial step that you need to take is the finalizing of a language.